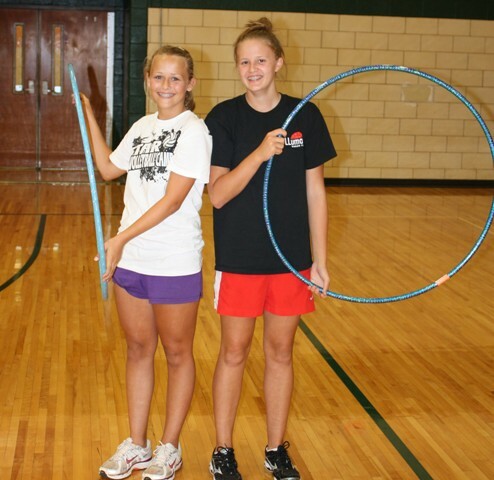 These two young ladies were named "Best All Around" CONGRATULATIONS!! 20 in the veteran division, 25 in the rookie division. Bren played her Collegiate Volleyball at Averett University from 1994-97. She still holds many of Averett’s school records as she was a four year starter, three time Conference Player of the Year and was named an AVCA All-American her senior year in 1997. She accomplished all this while helping lead Averett to four Conference Championships. She served as an assistant coach at Averett for three years where she continued to contribute to three more championships. Bren served as the head coach at Gretna High School for two years winning a Tournament Championship her first year and following that up with a Regular Season and Tournament Championship the next year. She teaches Math in Pittsylvania County at Tunstall High School and continues to help Averett Head Coach Danny Miller with summer camps for over 10 years. She brings a competitive spirit and love of the game to everyone she works with teaching the game she loves. Hillary is a sophomore at Averett University. She started much of her freshman year as an Outside Hitter. She was named the USA South Conference Rookie of the Week last year and looks to be a solid performing entering her second year. Allison will be a freshman at Averett University. She played for Rockingham County HS where she was a standout as a Middle Hitter. She also played for three years under Coach Miller for Caswell Volleyball Club. Sarah will be a freshman at Averett University. She played for Rockingham County HS where she was a standout as a Middle Hitter. She also played for three years under Coach Miller for Caswell Volleyball Club. Danny Miller and his staff were awesome. They really helped the players. My players were asked by the assistants to give more effort all the time, which is great advice, especially from someone close to their age. Please tell Danny and his staff thank you for everything they did. The camp was a lot of fun. Heidi Moore, head coach at Patrick County High School.